Hi friends! Life is hectic today. I’m currently in the two most labour intensive classes at IHN in addition to my twice a week evening cooking program at the Academy of Culinary Nutrition. Needless to say there is not a lot of me-time in that schedule. However, one of the most important things I’ve learned is that you can eat all the kale salads and salmon you want, but if you don’t have a great balance between work, play, and relaxation it’s unlikely that you’ll ever truly attain epic levels of health and wellness. Even if you absolutely love what you do for a living, as I’m lucky enough to do (well soon… I’m not technically making a living yet due to the whole still in school thing, but it is part of the larger game plan), it’s important to take time outs from constantly thinking about this assignment or that test, the meeting with x client or the project deadline for next week. 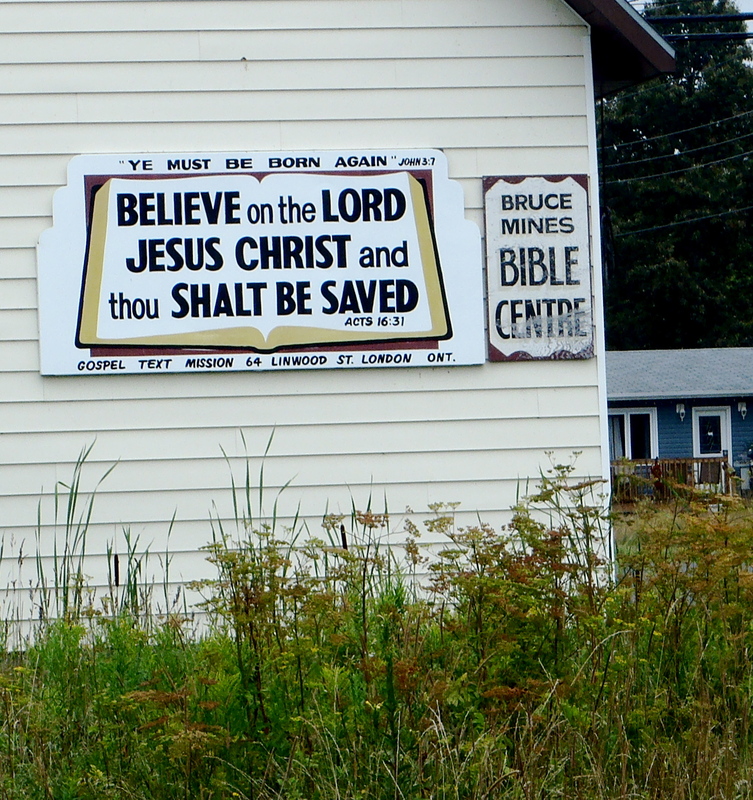 Sometimes all we need to take us out of stress mode is to see a ridiculous sign, such as this, in the middle of bumfudge nowhere, Ontario. Today for example, a good friend of mine had a hellacious experience with the new commercial space she rented for her business. Now she absolutely loves what she does, but due to circumstances beyond her control, she spent all last night awake and stressed out and spent all this morning running around trying to ensure her customers were still receiving the best service possible under the circumstances. Now we’d had plans to get our hair done this afternoon and I’m not going to lie, I was tempted to cancel after spending two hours driving in Toronto, which may be one of my least favourite things, period. Worse than cucumbers. However, despite the hiccups of the day, and everything else on my plate I decided to go and let me tell you, I haven’t felt so relaxed and amazing in a very long time. My hair stylist (another awesome classmate from IHN) was incredible! Everyone knows the head massage is the best part of getting your hair done and it’s how I decide whether or not I’m going back to a certain stylist. Today’s massage did not disappoint. For the first time in ages the tension in my jaw actually relaxed and I was able to sit and enjoy the experience without making to-do lists or mentally writing assignments in my head. Clearly Stephen King was onto something because if The Shining taught me nothing else, it’s that all work and no play makes Jack/Cait/ a dull boy or girl. This simple haircut nailed that for me in a way that surprised me. I felt so light and excited afterwards that I was reminded what it feels like to simply feel relaxed, yet not lethargic. 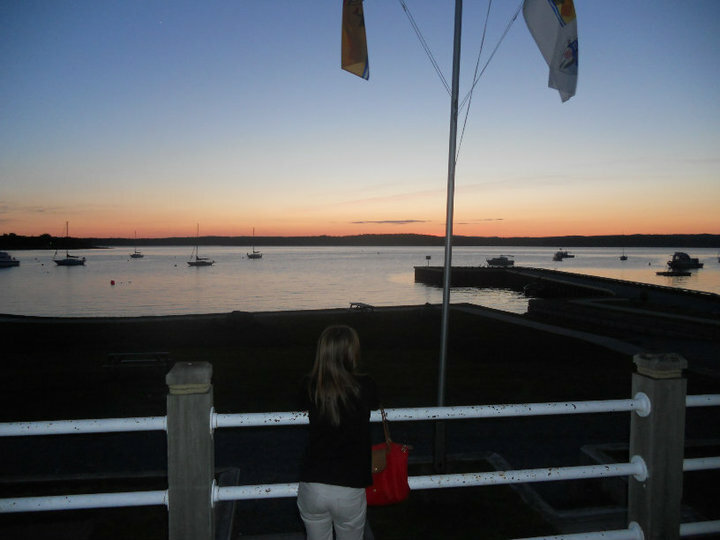 When I’m visiting my parents, one of my favourite places to go and unwind is the wharf by my house. The sound of the water is incredibly soothing on my frazzled nerves. You see even if we feel “normal” during our daily/weekly routines, the stress that comes from constantly working or thinking about work or relationships or financial issues or health status can really take a toll on your health and your vibrancy. When you’re constantly in go-go-go mode, a part of your nervous system called the sympathetic nervous system is primed and ready for action, which keeps you hovering in fight or flight mode. This state causes your body to produce hormones like epinephrine and cortisol to help you deal with immediate and long-lasting stress. Your body, smart and beautiful as she is, cannot distinguish between the stress you’d feel being attacked by Uruk-hai, or the stress you’d develop sitting in traffic for two hours (and having sat in said traffic for two hours earlier, I can assure you I felt those hormones thrumming through me!). So everyday little things begin to add to your stress pile, keeping you in fight or flight mode for longer and longer amounts of time and not allowing your body to calm down and enter the luxurious rest and digest mode required for proper digestion and regeneration. 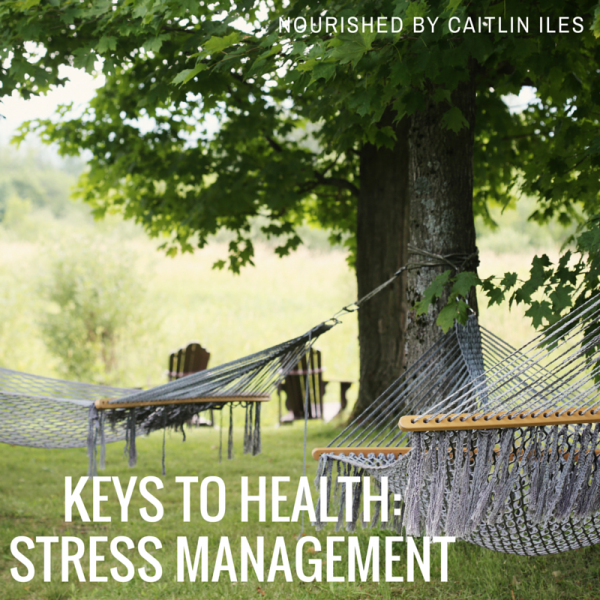 This explanation is a very cursory one and I have great plans to write excellent informative posts on stress and stress management techniques in the future, but for the time being I want you to take this info on stress and then for you all to go out and do one thing totally and completely for yourselves (yay!!). It doesn’t matter what it is. Just pick something, say going to a hot yoga class or watching LOTR for the 16th time, and do it with your whole being. Be present in the moment and enjoy everything about what you’re doing. No thinking about deadlines, projects, assignments, relationships, money woes, body image, or making to do lists in your head. It’s Friday night, so I find it hard to believe there is anything that is such a pressing concern that it has to be done right meow. Now I’m off to take my own advice and see Wreck it Ralph in Dundas Square with my awesome cousins and I’m not going to think about a case study, blog post, or recipe development the whole time. Have an amazingly restful, rejuvenative, and whimsical weekend friends! As promised here are some more posts on stress, restorative yoga, being present, and sleeping your way slim. Hey Gayle! I’m glad you like it 🙂 And I loved Bruce Mines! My friend has a cottage up on the channel and it was one of the most breathtaking places I have ever been. That sign gave me the mad giggles though. Have a great weekend!